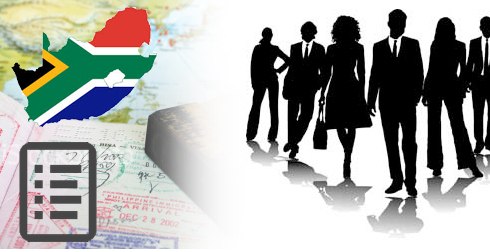 Requirements For South Africa Critical Skills Work Visa? 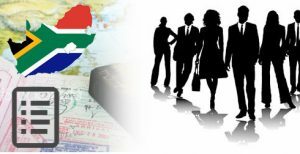 South Africa Critical Skills Work Visa – The individuals are required to have few skills as well as the qualification that are deemed as critical by the Govt. of South Africa. In these instances, the foreigners with such qualification and or skills might be able to receive South Africa critical skills work permits. The applicants for Critical Skills work visa; they are required to make sure that their skills and qualifications should match those required. Proof of the application for a certificate of registration with the professional body or council or board recognized by SAQA. Evaluation proof stating that foreign qualification by SAQA and it should be translated by translator who has sworn into one of the official languages belonging to Republic. Employment proof with a year, after receiving critical skills work visa in employment contract form. Proof of post qualification experience, testimonials or reference letters. The Critical Skills work visas are issued for up to five years. A spouse and dependent children of the holder of the critical skills work permit would be issued with an appropriate visa that is valid for a period that does not exceed the period of validity of the applicant critical skills work visa. All the successful applicants can also apply for South Africa permanent residency. I am a witness of this great change in SA Immigration law. It was experienced and confirmed. Many thanks to government plan. Do I require a job in South Africa ahead to apply for a work visa? How can I learn South African language before entering SA? For your kind info: South Africa is the less conspicuous of English Speaking Countries…you can easily learn On-line by watching YouTube. How to apply for South Africa Residency visa? What will happen if I entered South Africa through ship without any visa? I’m a Doctor. (Dental Specialist). I’m Interested to go to SA. possible to move to SA Under Critical Skill Work Visa. Hi I’m Welder in Namibia.interested to move to south africa .